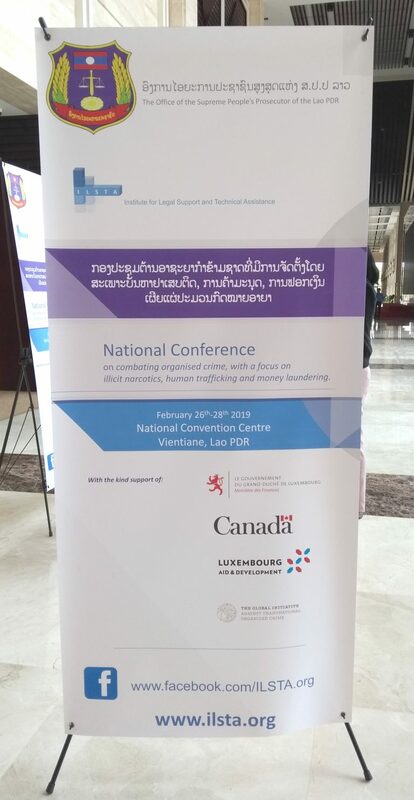 This year’s Annual Conference took place on 26-28 February in the National Convention Centre, Vientiane. A number of themes were discussed, including narcotics, human trafficking and money laundering. The ILSTA report on the conference will be published here soon. In the meantime, you can watch the news report below.